The Hulu price changes follow Netflix announcing that it is raising prices. Viewers can expect additional changes in the streaming landscape as more media companies launch their own services. Hulu with Live TV, a cable-like package with CNN, ESPN and a few dozen other channels over the internet, will cost $45 a month starting Feb. 26, as Hulu seeks to make that service more profitable. The new price is comparable to a basic plan from Sony’s rival PlayStation Vue, but more expensive than Google’s YouTube TV and AT&T’s DirecTV Now. Separately, YouTube said Wednesday that it will roll out YouTube TV to more markets so that 98 percent of U.S. households would be able to subscribe. Before, it was 85 percent. Even with the expansion, some markets won’t get all of the broadcast networks because YouTube doesn’t have deals with all of the local stations carrying network programs. That’s a similar constraint with rival services as well. The streaming landscape is changing as more media companies are launching their own services. Disney is launching its own streaming service in 2019 in a challenge to Netflix’s dominance. WarnerMedia, a unit of AT&T, will also have its own service to showcase its blockbuster movies and HBO series. NBCUniversal also plans its own service in 2020. 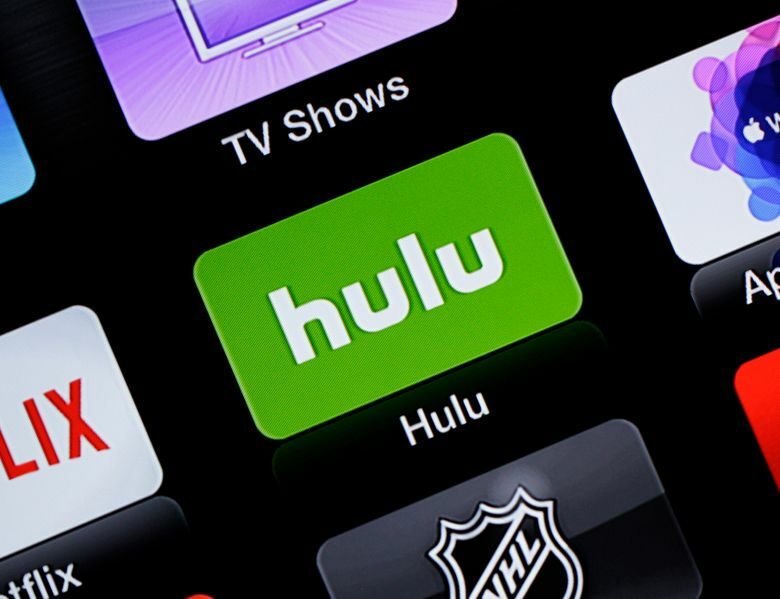 These services will run in concert with the cable-like bundles from Hulu, YouTube and others. They are aimed at people who have cut the cord on cable services — or have never subscribed — and typically don’t offer as wide a range of channels as cable.